A palatal lisp means that when your child tries to make an “s” or a “z” sound, his tongue contacts the soft palate. A dentalized lisp means that your child’s tongue makes contact with his teeth while producing the “s” and “z” sounds. An interdental lisp, sometimes called a frontal lisp, means that the tongue pushes forward through the teeth, creating a “th” sound instead of an “s” or “z” sound. Some children may outgrow their lisps; however, they are less likely to outgrow a palatal or lateral lisp. 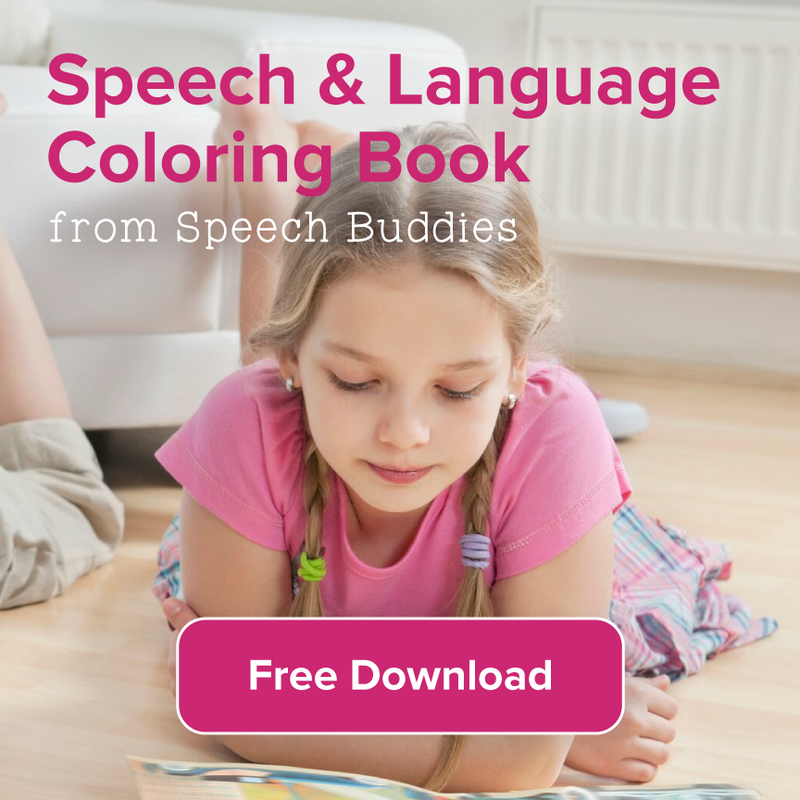 Children who have not outgrown a lisp by the time they are seven or eight will likely require speech therapy. 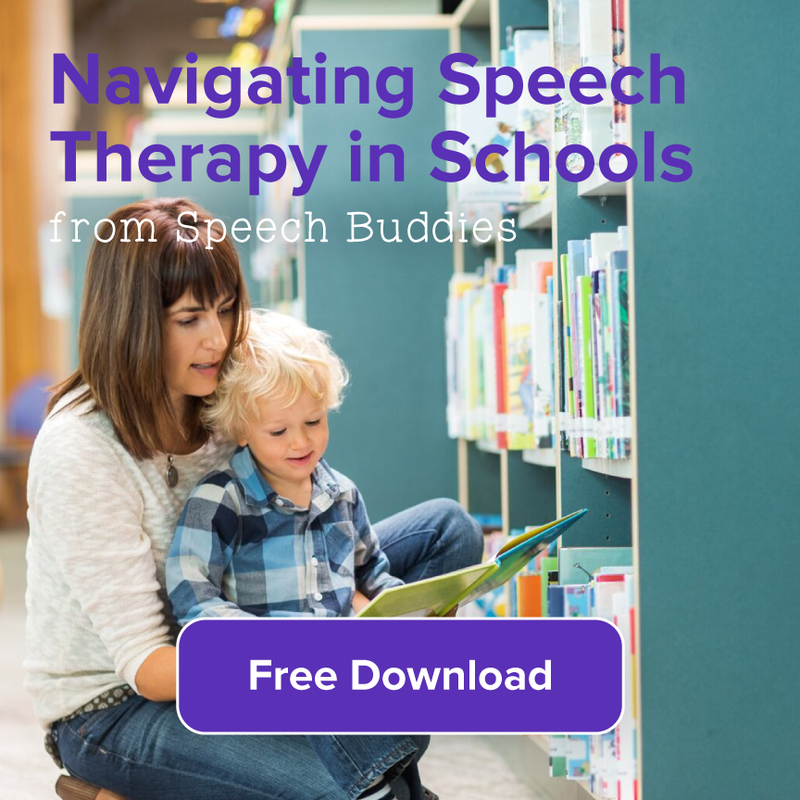 Every speech therapist will have his own preferred technique for treating a child with a lisp, so the specific treatment plans will vary. 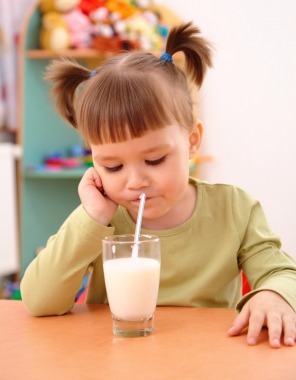 Children with an interdental or dentalized lisp may benefit from straw drinking, because this forces the tongue to pull back, rather than push forward. The speech therapist may also teach your child to close his teeth while attempting to produce the “s” sound. Gradually, your child will work on pronouncing certain words that end in “s.” Once he can correctly pronounce these words, the speech therapist will likely have him work on speaking sentences that contain those words. Children with a lateral or palatal lisp may benefit from the butterfly technique. With this technique, the speech therapist will encourage the child to visualize a butterfly. This helps them learn to slightly raise the sides of the tongue, so that they are very lightly touching the teeth. It may be helpful for the child to repeat words like “bin” or “fin,” because these sounds force the tongue into the butterfly position. When the child can hold the butterfly position, he learns to force the flow of air along the middle of the tongue, rather than the sides. This produces the correct “s” and “z” sounds. The Seal Speech Buddy is gaining popularity as one of the best ways to correct a palatial, lateral, dentalized or interdental lisp. The Seal Buddy works by providing a simple target in the mouth which is placed precisely where the tongue should be when saying the S sound. So for a dentalized or interdental lisp, it acts as a stopping point, teaching children easily not to thrust the tongue too far forward. For a palatial or lateral lisp, the Speech Buddy guides the tongue to the center of the mouth. This tactile feedback has been proven to work twice as fast as the methods mentioned above to correct a child’s lisp. Correcting a lisp can sometimes take many months to a few years of speech therapy. 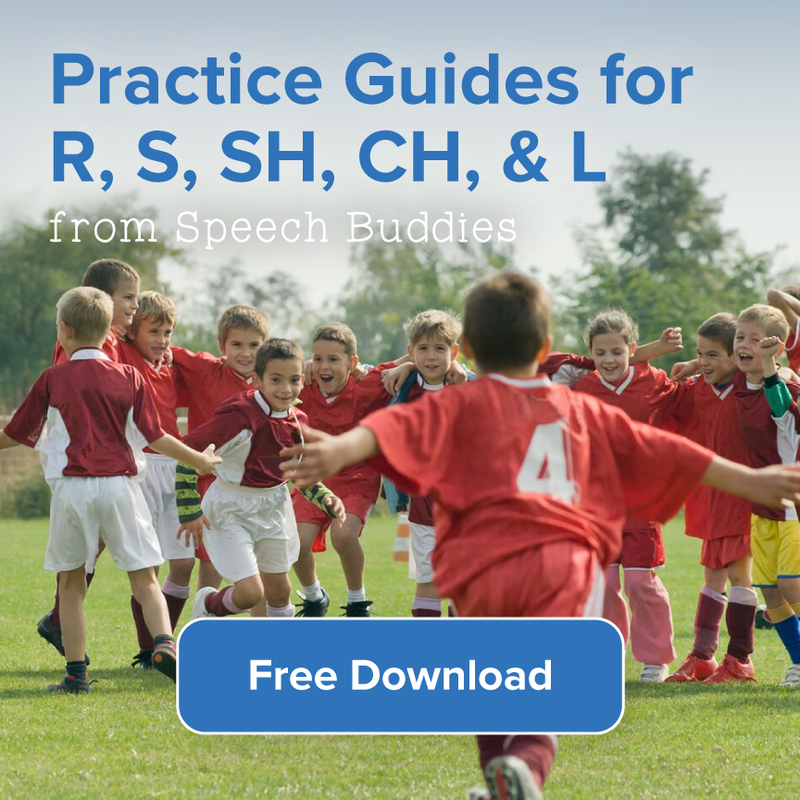 Parents and caregivers can help a child with a lisp practice correct pronunciation between speech therapy sessions. 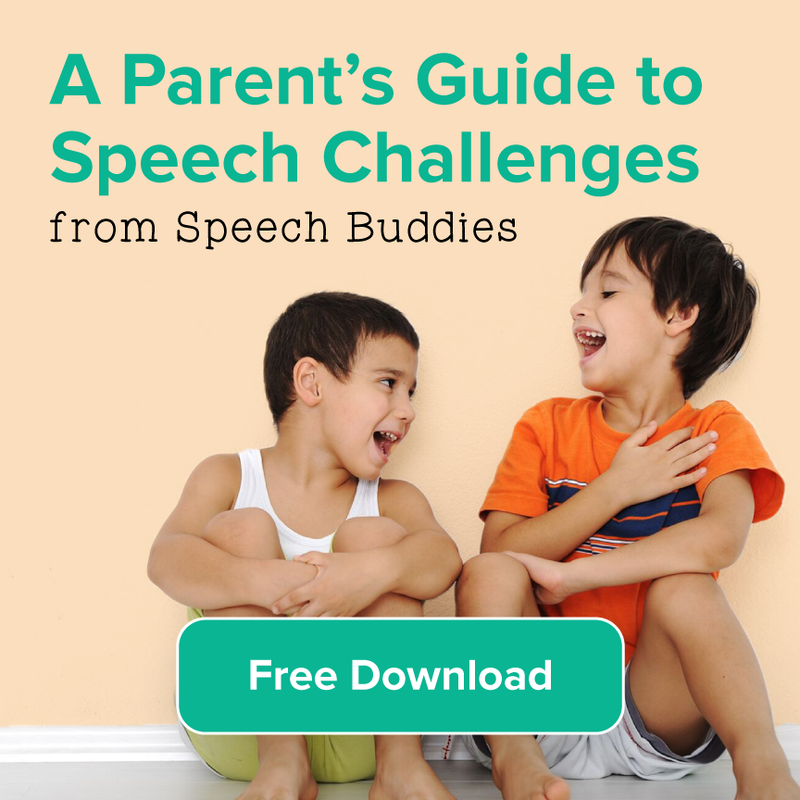 You can motivate your child during speech therapy homework by turning it into playtime. For example, use a toy snake as a prop to practice “s” words.